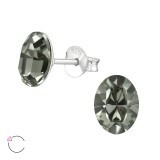 Get top quality stud earrings with crystal wholesale and save from our really low prices and volume discounts. 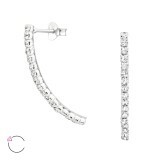 There are so many ear studs with crystals at We Silver Jewelry Wholesale that you can easily make a bulk order and get up to a 20% discount. 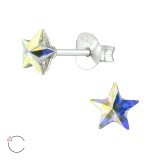 Customer service is top priority at our silver ear studs supplier. 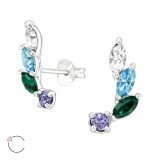 Your customers' health is always a major concern too. 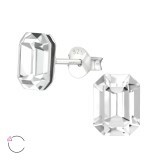 Trust that all ear studs wholesale with crystals are made of 925 sterling silver. 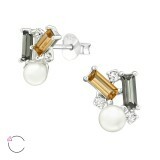 They are strong, long-lasting, easy to fasten, and lightweight. 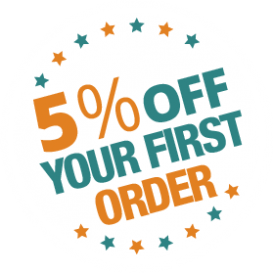 The combination of colors, the rare shapes, and the variety of sizes and designs will provide many options to your customers. 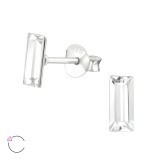 Buying products from our ear studs supplier is a smart move. 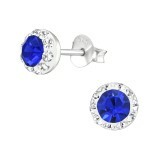 You gain from our quality products, low prices, bulk order discounts and free shipping if you shop over $499. 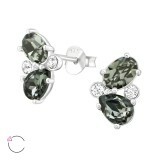 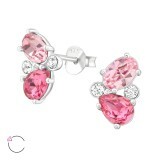 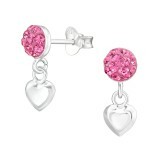 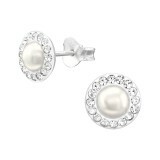 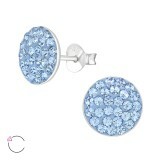 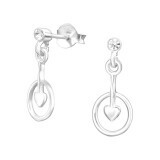 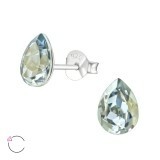 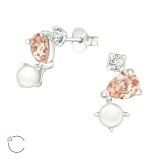 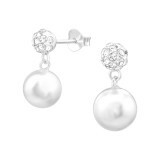 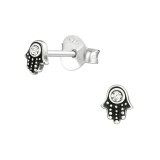 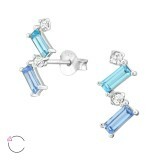 Check our sterling silver ear studs wholesale with crystals and get 5% off for your first order.